Newborn photography session with siblings. Almost a year ago, I was at the same house in North Bergen, NJ taking baby photography pictures and here I am now taking the pictures of this handsome newborn baby boy. 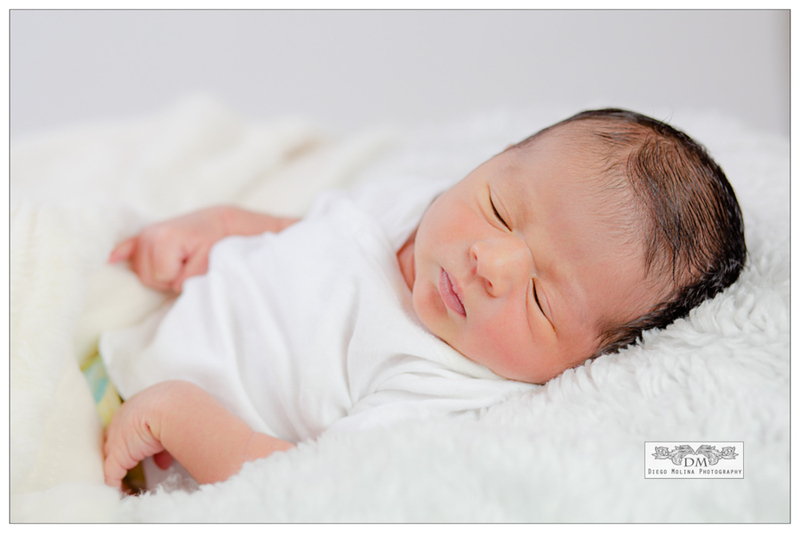 One aspect of newborn photography that I enjoy the most is capturing moments for clients and friends to remember forever. Baby photography is even more special when there are siblings involved. 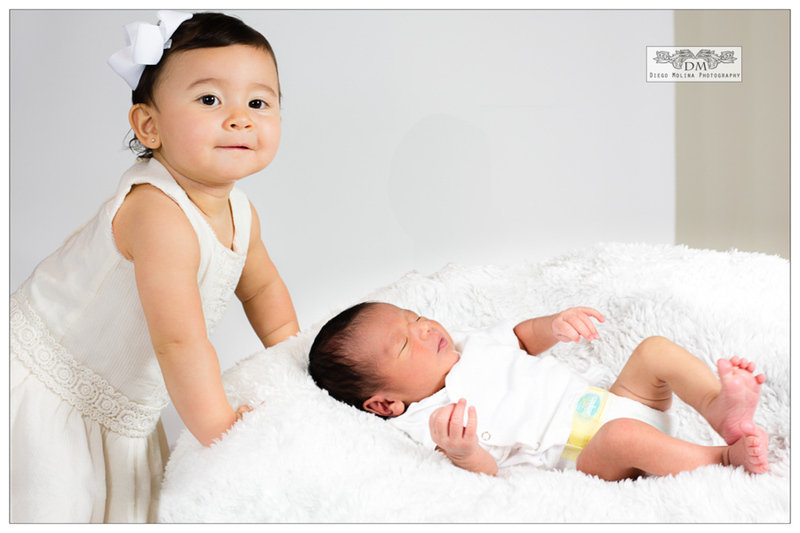 By making the siblings part of newborn photography studio not only they feel part of the process but also they feel important and special! Being parents for the second time is such a blessing. Having a boy and a girl makes the perfect harmony in the house; it is everyone’s dream and it’s a feeling that takes a while to digest. Congratulations again to a beautiful family on your new arrival. Family photography services available in North Bergen, NJ. 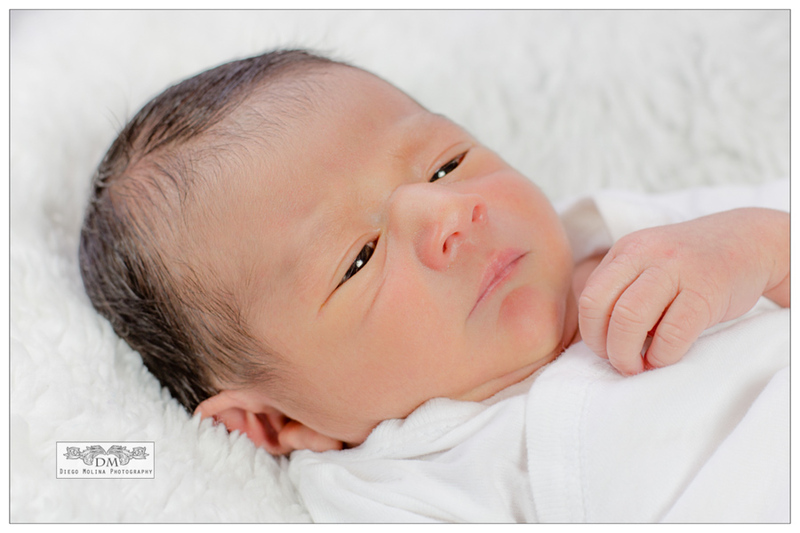 Call our studio book your newborn photography studio today!